your news design of sher pics and joke photos is much more better. 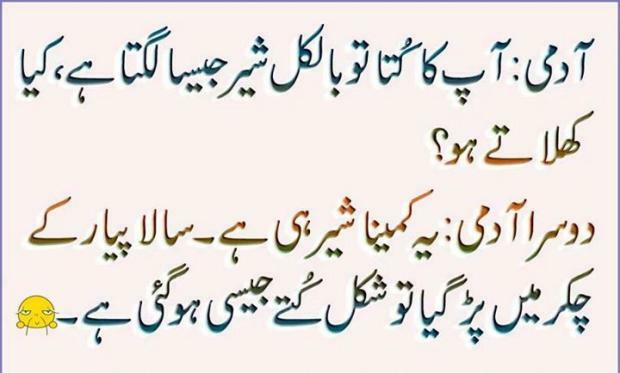 i love your jokes because they are not insulting and bad jokes all sher pics are soo good meet the level of standard . Piyar me sher bhi kutta ban jata he. aur kutta bhi sher ban jata he .. bat sari situation ki he depend karta he.